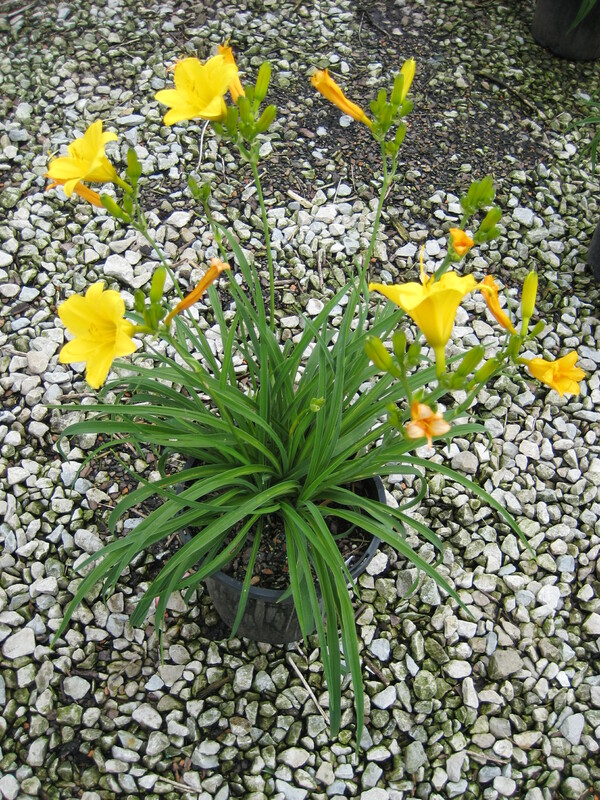 Repeat, golden-yellow blooms from early to mid season. 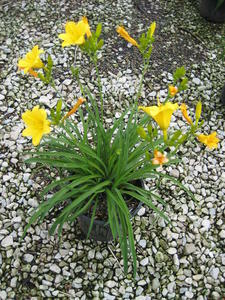 One of the most versatile daylilies with one of the longest blooming cycles. Diploid.